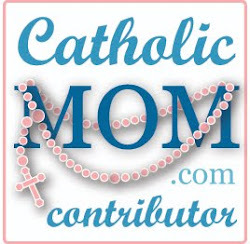 Until I heard Patrick Madrid speak last year at the Catholic New Media Celebration (CNMC), I didn’t realize people could make a profession from defending the Catholic faith. An amazing speaker, Madrid, infused his knowledge of the faith with humor, humility and honesty. Listening to him inspired me to develop my own knowledge in preparation to defend my faith when called upon. 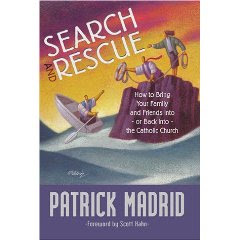 Search and Rescue, How to Bring Your Family and Friends into- or Back into – the Catholic Church is the first of Patrick Madrid’s many books I chose to read. Now to be honest, I was hoping he would have some formula or magic words that I could use to instantly bring family to and back to the Church. Obviously, there is no one magic way to awaken their faith and invite them into the Church. Madrid begins the book advising the first thing we must do to evangelize our friends and family is to “develop the virtues of an apostle.” These virtues modeled by St. Francis de Sales include: Prayer, Absolute trust in God, Humility, Perseverance, and Love. Second, you must ask yourself if you want to share the faith for you, or for God? We must keep our ego in check and acknowledge that it is God who will grant them the grace of conversion, not us. 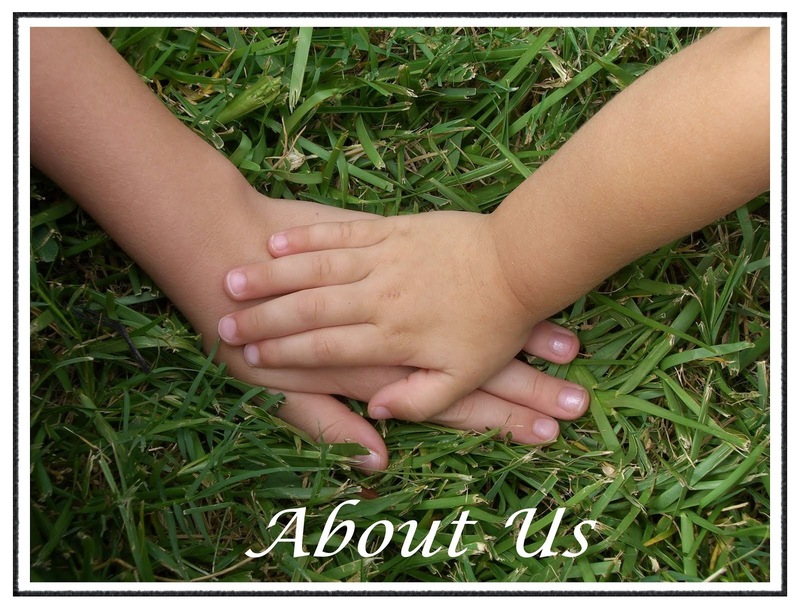 The book continues with specific question, examples, agenda items and prayers for each of us to utilize in our own evangelization of our friends and family. Search and Rescue provides the reader with tools to learn more about the faith, understanding the knowledge builds our confidence in defending our morals and beliefs. I gained wonderful insight in how to talk to people in a non-confrontational, non-combative, non-defensive manner. Madrid offers various methods for approaching people depending on where they are on their own faith journey. His footnotes offer direction for specific arguments and he provides an expanded bibliography for continued reading and study. I wasn’t convinced that reading the book had made much of an impact on me - until Jehovah’s Witnesses confronted me recently. Suddenly, different parts of the book made perfect sense and I found myself filled with confidence to trust in myself and God for putting me on that path. 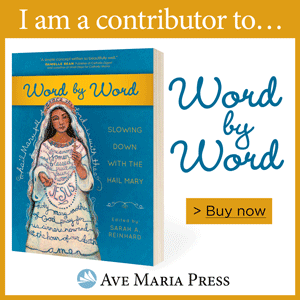 This book is not the end of the journey of Search and Rescue but a wonderful place to start the arduous task of being prepared to defend the faith and spread the word with loved ones and strangers alike.